Can you believe that tax season is almost here again? Whether you run your own business or work for someone else, taxes can be quite a stressful event. In order to prepare yourself for taxes in the coming year’s season, here are some tax preparation tips to help you get ahead so you can soon be on your way to breathing that sigh of relief after you hit send on your e-file. Make sure you know where everyone’s important ID numbers are. This includes your dependents. You will want to make sure you keep social security cards and numbers in one place so you can easily access them when it comes time to file. Go through receipts and any important papers you saved throughout the year. Place them in categories such as moving expenses, travel expenses (business), office or work equipment and uniforms and so on. Doing this now will save you a lot of time when it comes to filing and if you are missing anything important, you will still have time to locate it or request another copy. Start gathering financial statements towards the end of December. This includes any savings accounts you hold and any other income that is gained through interest that may be taxable. Having all this in one place makes it easy for you to add up and keeping it together makes it easy to locate should you get audited. Look for ways to make last-minute tax deductions. This could be planning some tax-deductible gifts around the holidays to certain charities or even inquiring with your tax preparer about other deductions you can take. This will allow you to estimate what you might owe or what you might be getting back so you can be prepared to pay it or use it before you even file. Also, research new deductions or tax breaks you may be entitled to in the coming year. Do any organizing of your personal financial data. 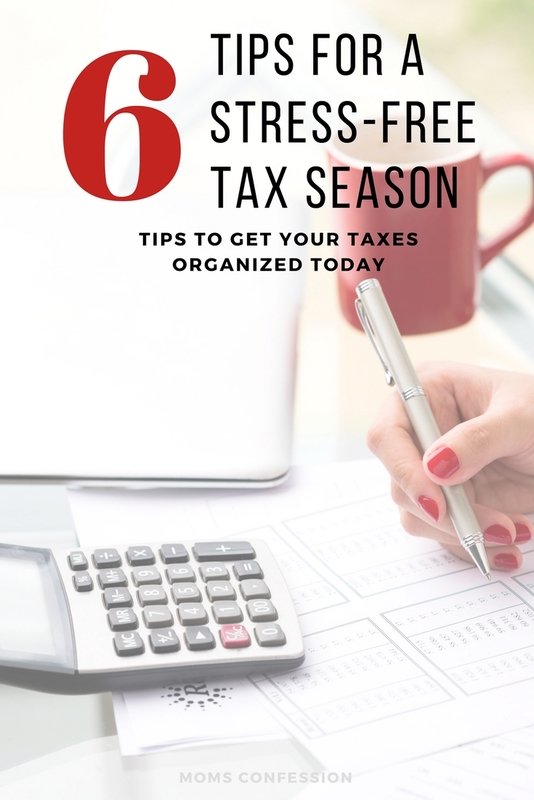 One thing that will make tax season stressful is if you leave any organization of your financial papers or spreadsheets until the last minute. Start organizing them now, filling in blanks and getting them categorized so you won’t be stressed out when it comes time to fill papers out or e-file. Look for a tax preparer early. If you don’t have a personal accountant, now is the time to start looking at reviews for them, deals they may be running and if they are a right fit for you. If you run your own business, ask others in your field for recommendations as they will know who is an expert in finding your deductions so you can maximize your refund or at the very least, owe less. 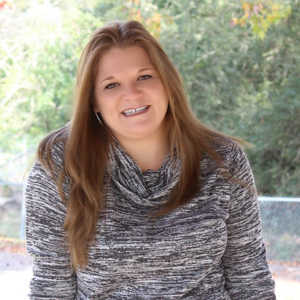 Plus, looking now give you time to ask them questions leading up to tax season and make an appointment early in the season before they are completely booked. Don’t wait until January to do this. Start looking in November, if possible. If you like to file your own taxes, I’ve used these tax services below and they are great. Each of them walks you step-by-step through the process of e-filing your taxes. 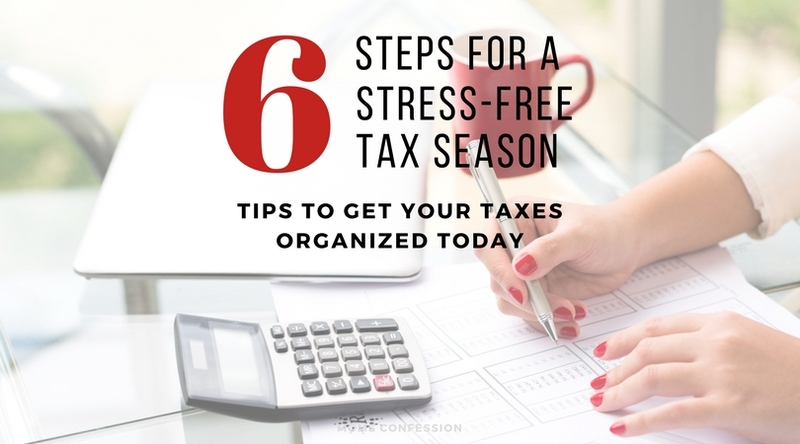 What are some ways you prepare for the stressful tax season? 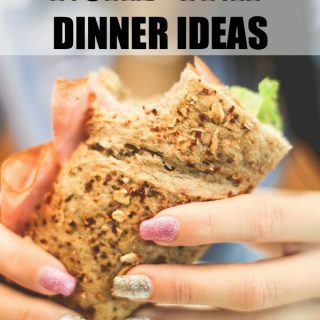 Share your tips below!